MEGHAN Markle's family are reportedly in talks to star in their own reality show. 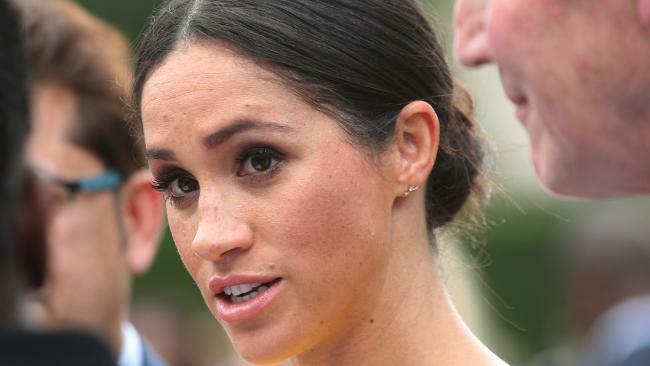 In a fresh blow to the Duchess of Sussex, her half-sister Samantha Markle is thought to be in negotiations with American television cable channel Bravo. Producers are said to have offered the 53-year-old a "bumper pay deal" and they are keen to get Meghan's dad Thomas Markle 74, involved, reports The Sun. A source told the Mirror: "They want something that is similar to Keeping Up With The Kardashians." 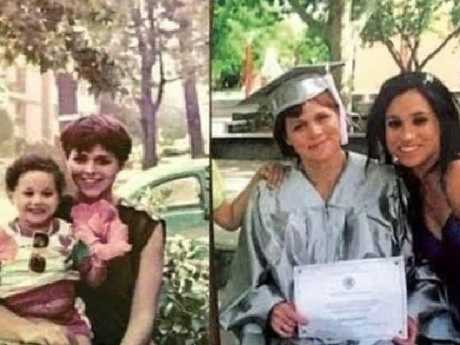 The claims are certain to deepen the rift with Ms Markle, who last spoke to Meghan in 2015. If Mr Markle were to go along with the plans, it would also dash any hopes he may have of a reunion with his royal daughter. The former lighting director says he has been "frozen out" by Meghan and Prince Harry after missing their wedding in May. Mr Markle upset Meghan by staging paparazzi photos in the run up to the big day, although a heart operation was the reason given for his non-attendance. 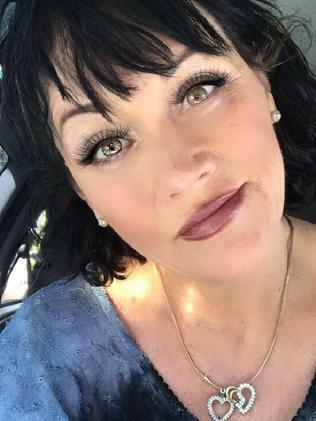 Last month, Samantha Markle said she feared her father would "die of sadness" if he didn't see Meghan again. 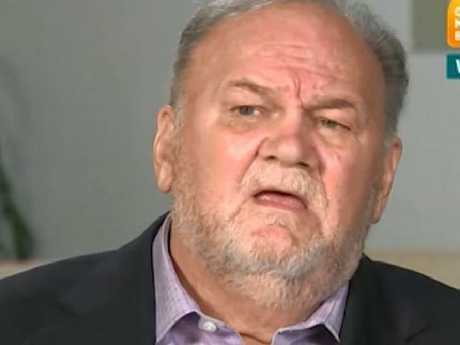 Ms Markle said: "I'm desperate for Meghan to meet up with Dad when she's back. If she doesn't it would be really cruel and hurtful and would break his heart. "If they don't I'm worried he'll die of sadness. I just want her to get in touch before it's too late. Life's short - neither of them deserves to be left with the consequences." In an interview with The Sun, Mr Markle compared the royal family to Scientologists because of their "cult-like" secrecy. Meghan and Harry are reportedly refusing to be drawn into a war of words with her father after his public criticism of the couple in recent weeks, reports The Sun. However, sources have now told The Sunday Times that the frustrated couple will not try and set the record straight with him. One told the paper: "Meghan doesn't think it's a fair game between her father and the media so she's not going to engage in it or instruct anyone on her behalf to set the record straight. "There have always been fears over his vulnerability. "Now he's got himself into a cycle of talking publicly. It's very sad." Another source close to Prince Charles added: "The prince will be very sympathetic towards Meghan and the difficult situation she is in. "But I suspect the Queen will be rolling her eyes and thinking: crikey, what is going to become of all this?" 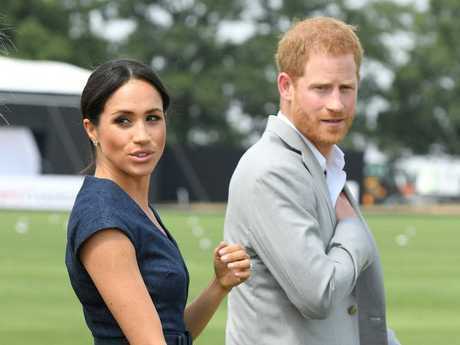 Meghan is not believed to have spoken with her dad, 74, since shortly after the wedding when she and Prince Harry scolded him for secretly staging photoshoots. Meanwhile, Mr Markle has hit out at a number of "outright lies" against him, such as that he is a prescription pill addict. Speaking from his home in Mexico, he told The Mail on Sunday: "I've given just three interviews but there are thousands of stories circulating out there and it's not right that people should be allowed to make up lies and get away with it. "I've read stories saying I'm a drug addict or alcoholic. I don't understand where these stories come from. I've taken pills when I've been in pain but I've never abused drugs. "You couldn't move in Hollywood in the 1980s without seeing bowls of cocaine everywhere. But I don't do drugs and I barely drink." 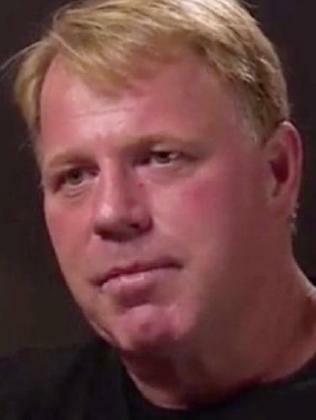 And Meghan's uncle has revealed his distress at not being invited to the royal wedding. Despite his health problems, the he told the Sunday Mirror he would have flown to Windsor from his home in Florida for his niece's big day.